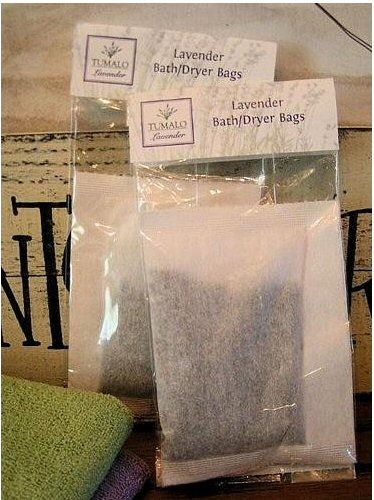 Fragrant bags filled with our Organic lavender buds made especially for the dryer. Will leave clothes with the scent of lavender in bloom. Can also be tossed in a bath for relaxing aromatherapy. Use 3-4 times. 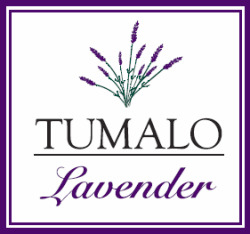 Use as a drawer scent, closet freshener or stash in your car or suitcase for aromatherapy benefits when traveling.